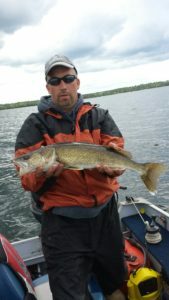 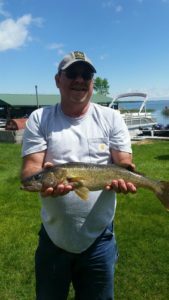 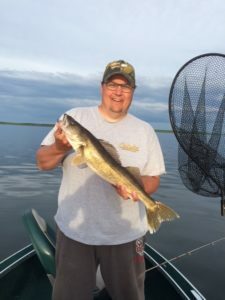 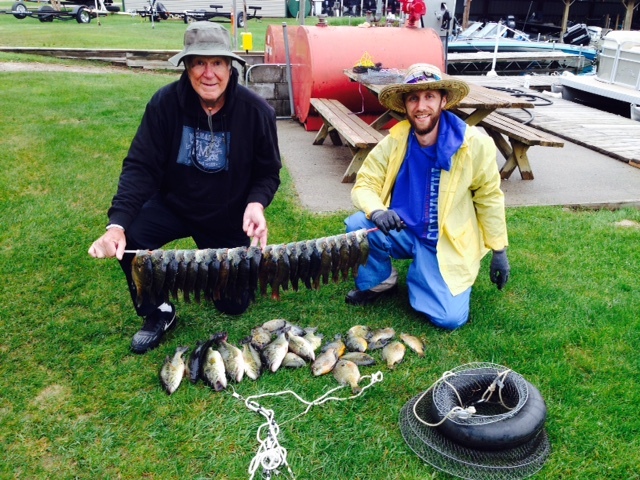 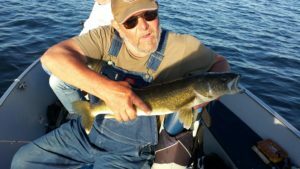 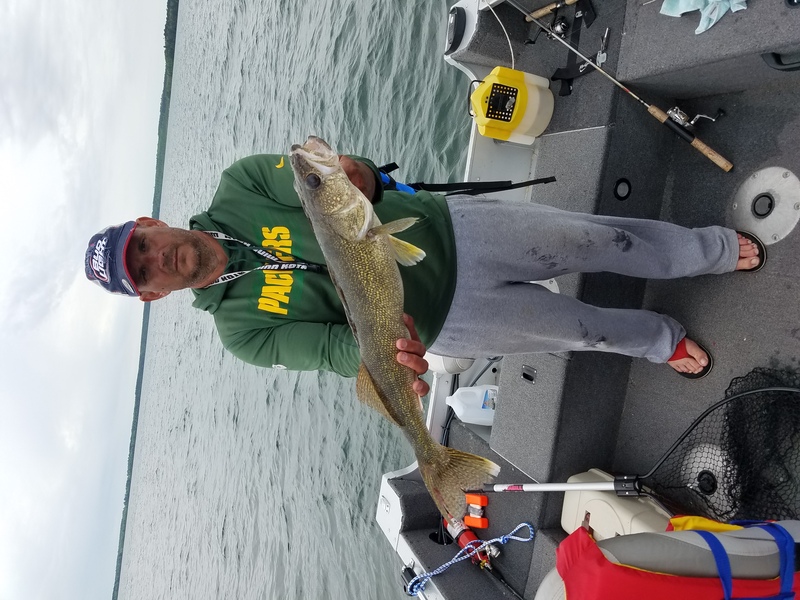 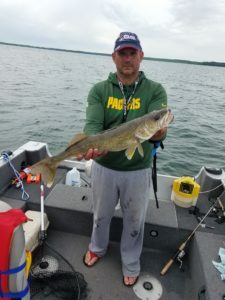 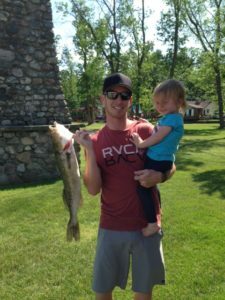 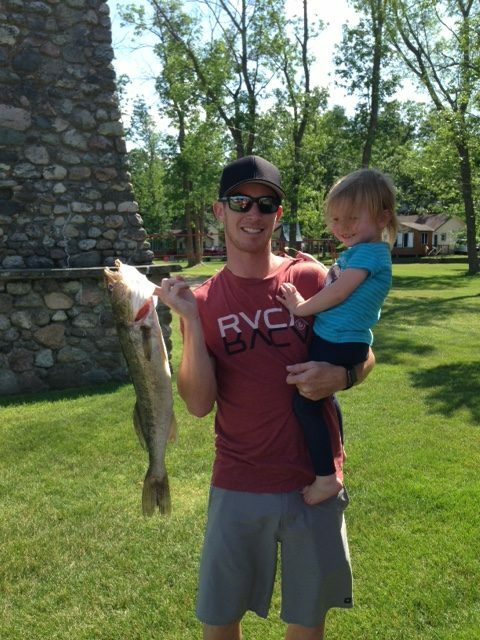 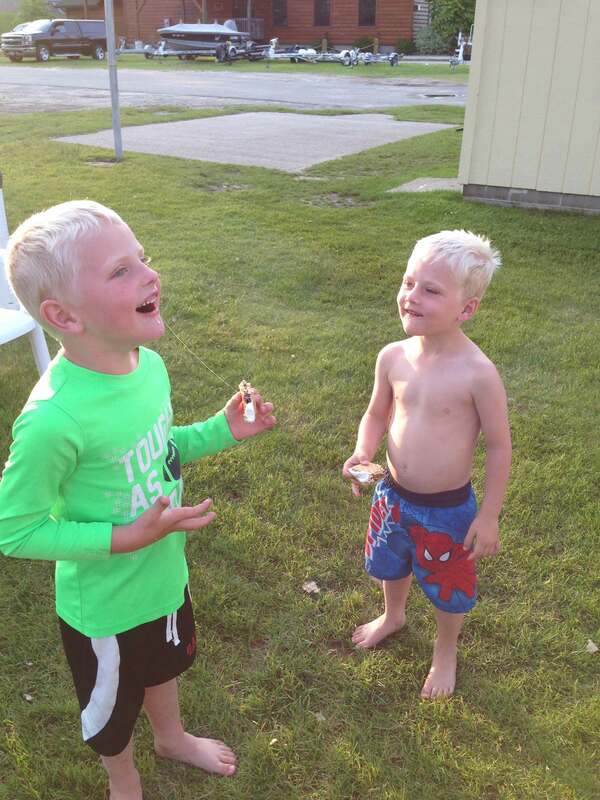 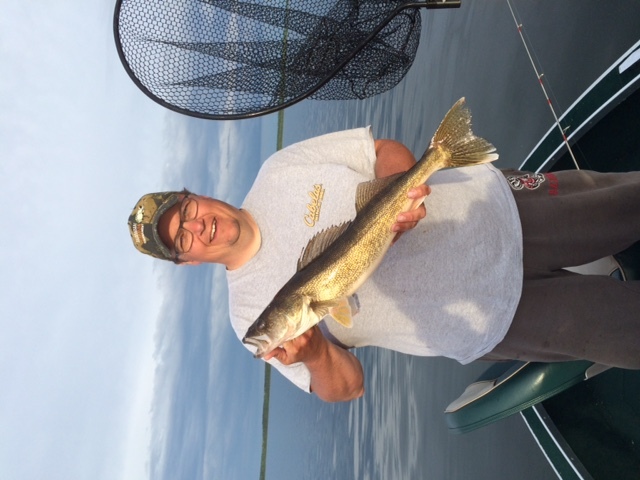 SAH-KAH-TAY Beach Resort holds an annual Walleye challenge for guests at the resort who choose to enter. 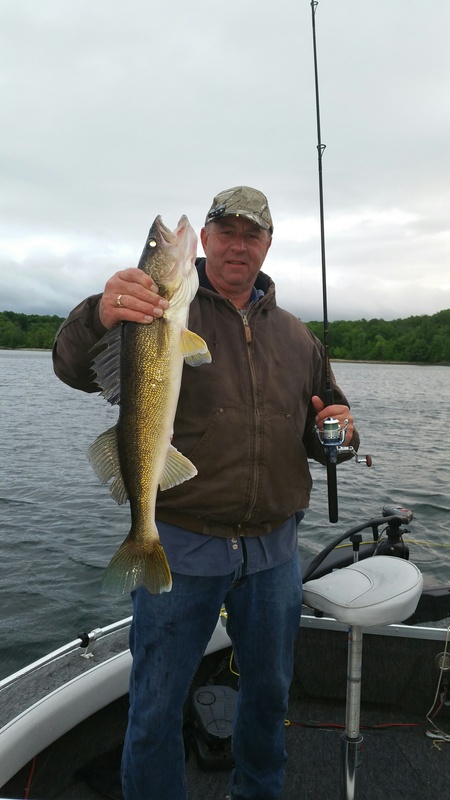 The winner receives a custom built walleye rod, on display in the lodge during the season. 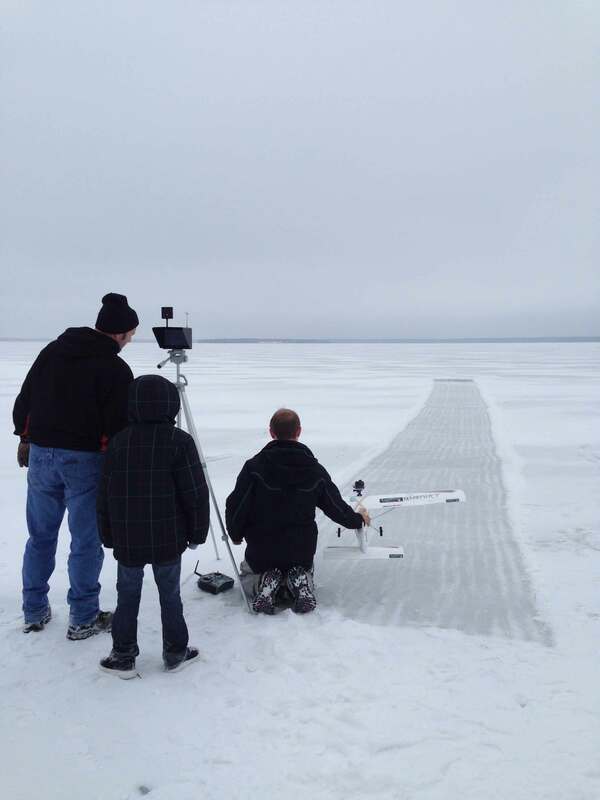 Challenge runs the length of the season – Opener, mid May to close of season, end of February.